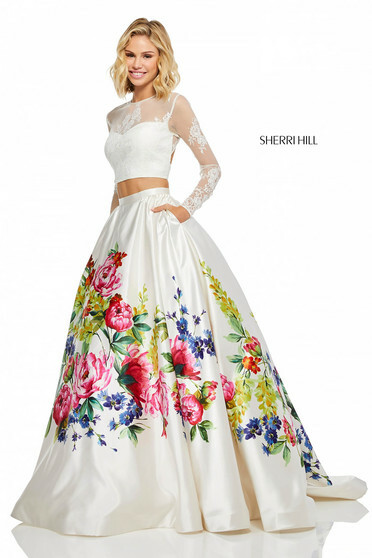 The Fashion House Sherri Hill presents on our site, StarShinerS, a special collection, dedicated to brides. 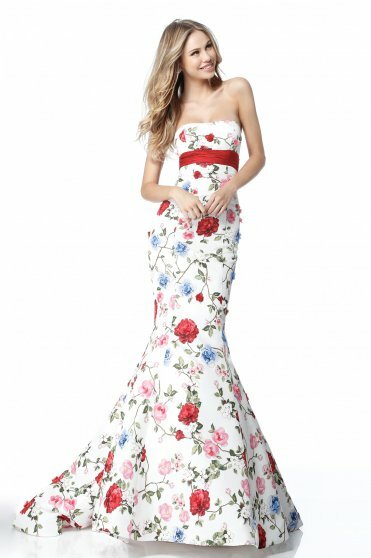 This wedding dresses are special and different from the common wedding dresses. 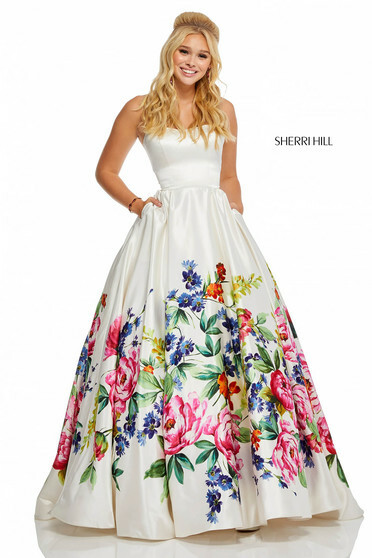 If you want to be a special bride, choose to wear a Sherri Hill dress at the wedding party! You will be the most beautiful bride! 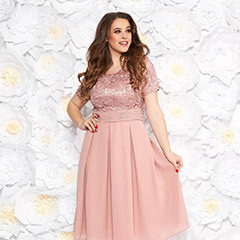 Choose from more than one hundred models of wedding dresses!